We know that you must be scrambling for new makeup tips for 2017. Before, you start with your make up shopping; you should try some amazing make up tips by our fashion forecasters. Girls! Do check all the listed items in your make up shopping list, before you glitter up for the most exciting parties of the year. Aqua blue is the color of the year. It gives you a dazzling look and makes you look party ready in few seconds. Oops! Don’t worry girls, if you forget to buy this amazing color. We have an amazing DIY Make up tip for you. Dip your blue color drawing pencil into water. Now, you can use it as your liner. Tip – Use non toxic pencils and try this in the case of emergency. Lip balm is very essential for this winter season. Don’t forget to buy it or else, we have an amazing hack for you. You can make your own lip balm; all you need is a food coloring and a Vaseline petroleum jelly. Mix them and you will get an amazing lip balm color of your choice, you can even add strawberry extracts into it. 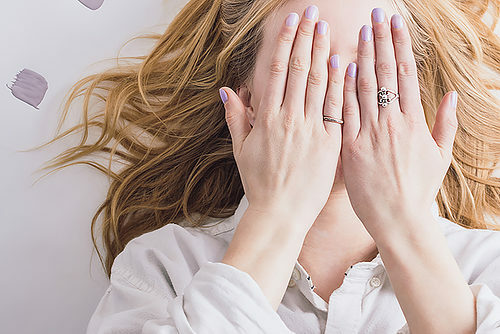 If you are planning to throw your old mascara then hold on beautiful girls, we have an amazing make up hack for you. You can use your mascara by just adding eye shadow colours of your choice into it. And, here you have your colorful mascara. 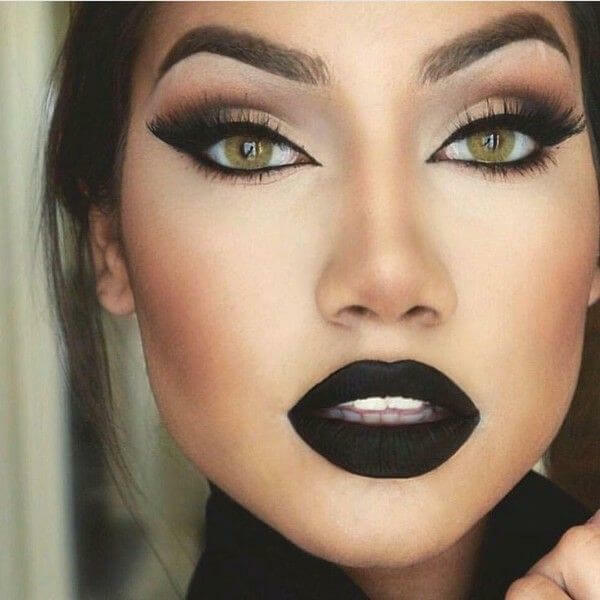 Have you ever tried black lip shade. A big no, we can’t wear a black lip shade. So, here we have an amazing make up tip for your black lips. You can apply your eye liner as your lip shade or vice versa. Gorgeous your black lip color is ready. You can apply transparent gloss on it, it will give you a radiant look or you can go with the Vaseline jelly. 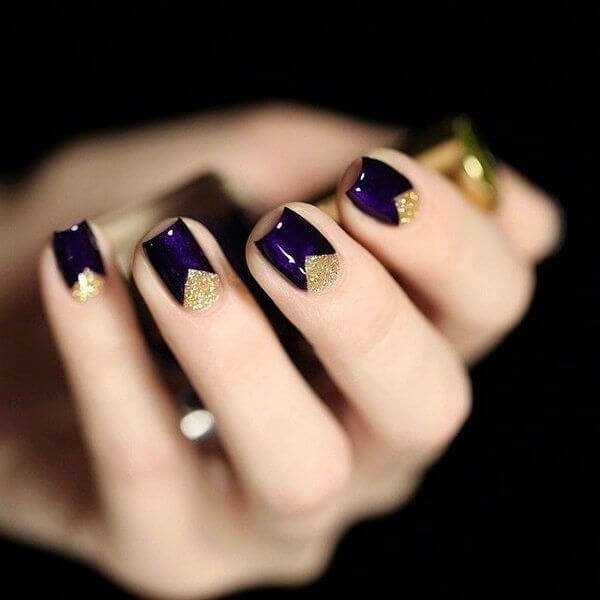 You don’t have to spend money for professional nail arts. 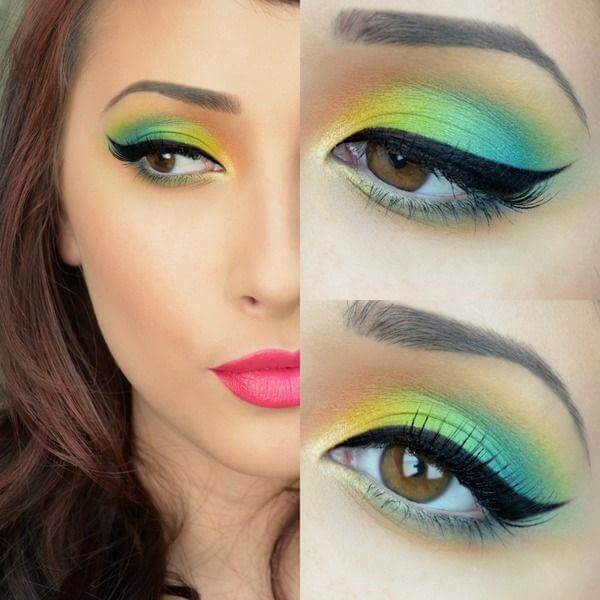 We have an amazing DIY make up for you. All you need is glitter nail paint, one nail color of your choice and transparent nail color. Apply your favorite nail color, add sparkly touch into it. You can simply do that by applying glitter nail color onto it and then a transparent one to give a last touch. This hack is so simple that you are going to love it. Girls, unicorn make up is going to be the amazing make up trend. Rainbow colors glitter and bright pastels will offer the fantasy fulfillment. Add three- dimensional, multi spectrum shades to your face makeup. One can use different bold and loud colors for outstanding looks in 2017. Don’t forget to add smile to your makeup. Pretty girls! You are perfectly ready for your make up shopping IN 2017.